Pharmaceutical Microbiology Pharmaceutical Microbiology: How does bacterial competition generate antibiotic resistance? 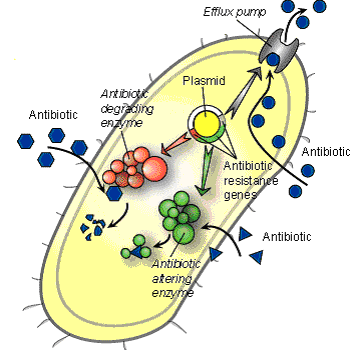 How does bacterial competition generate antibiotic resistance? Antibiotic resistance is a serious public health concern. Resistance is mainly caused by antibiotic use, and is the result of specific genes harbored by microorganisms that reduce the impact of drug molecules.